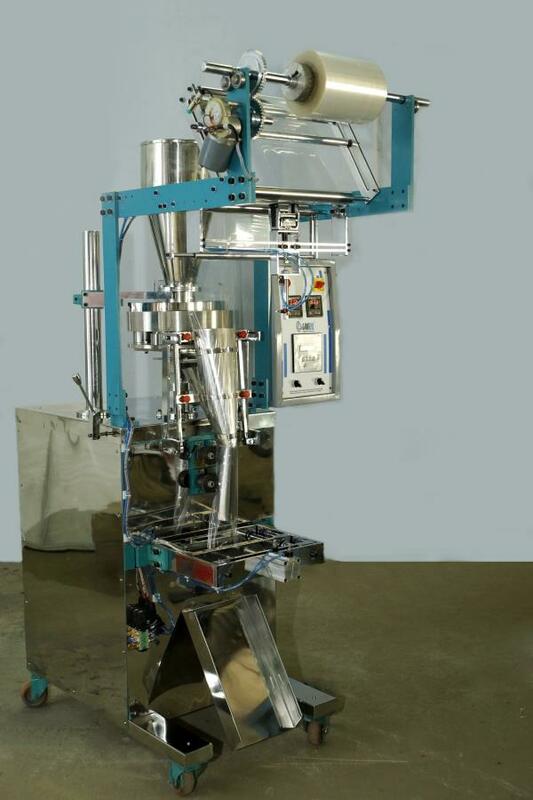 We offer powder item packaging machines that are ideal to pack free flow powder items like atta, sattu, maida, Spice, besan, and mushroom. 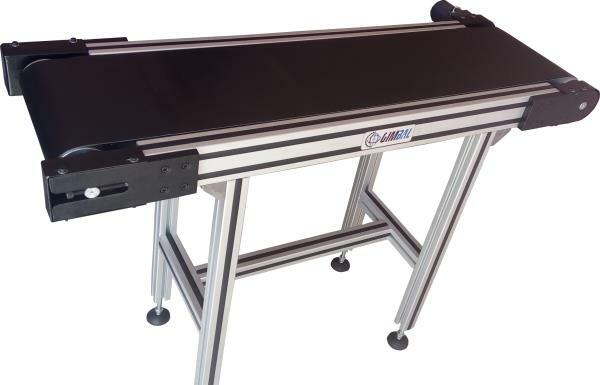 These are fully automatic, mechanical operated, high speed machine to deliver complete sealing solutions. 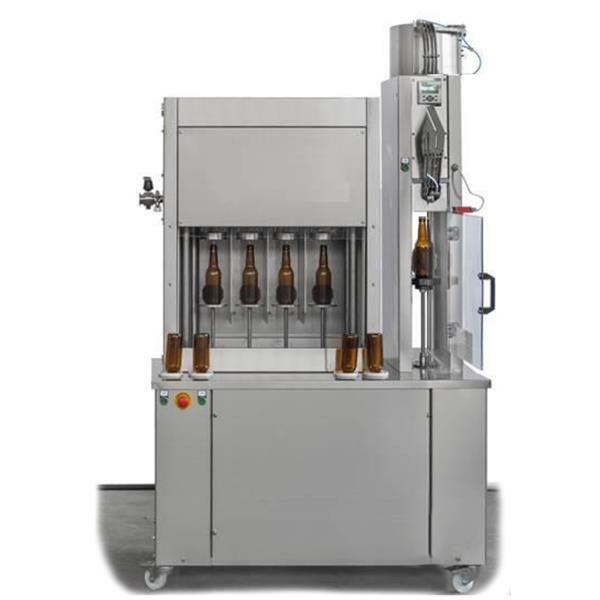 Our machines are easy to use and maintain and are highly efficient. 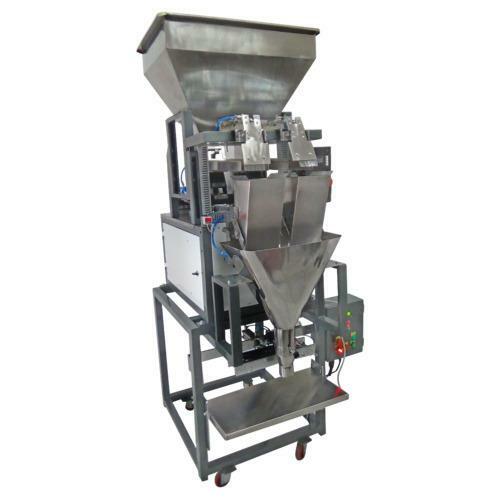 Application: Spice Powder, Washing Powder, Wheat Flour, Rice Flour, Chemical powder, Medicine Powder, Coffee Powder, and all powder product etc. 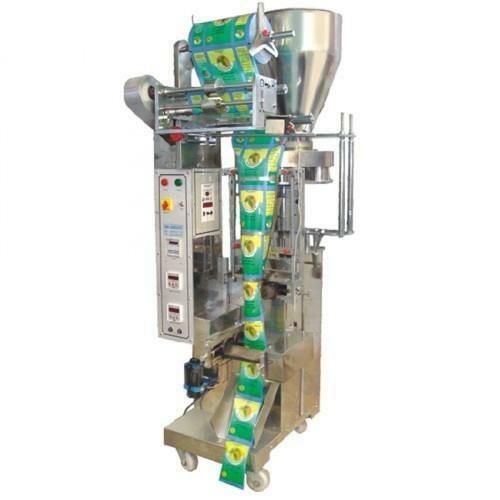 Snacks Pouch Packing Machine at reasonable prices. 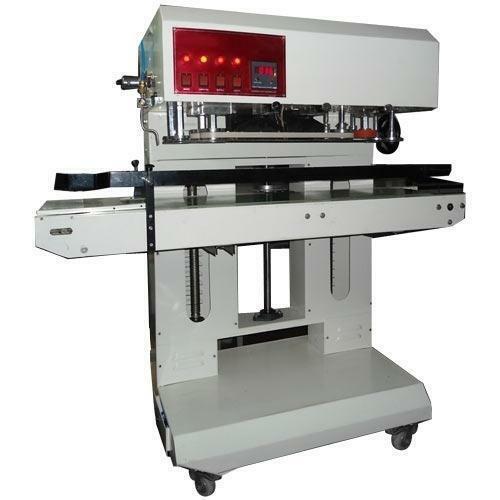 Set up with timer belt controlled by stepper motor drive, the offered compilation has an alphanumeric, LCD display through microcontroller based system. 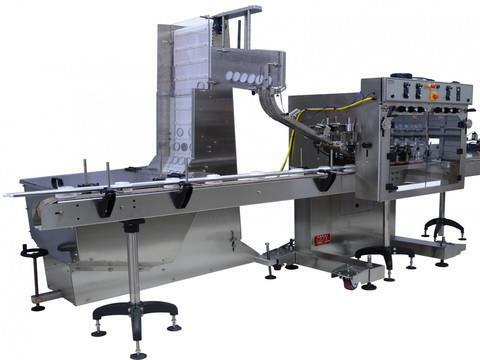 Vastly demanded by food processing and packaging industries, the range is quite reasonable. 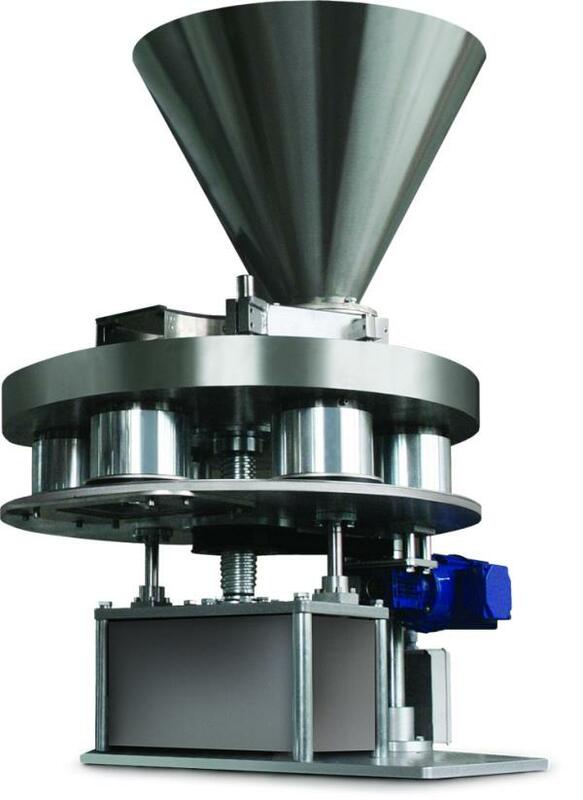 Features: •	Consistent performance •	Tough construction •	Low power consumption Applications: •	Irregularly shaped products such as potato chips, extruded food, banana chips, cheese balls, bakery •	Products Homogenous fine-grained products such as tea powder, seeds, sugar, whole spices •	Homogenous coarse-grained products such as rice, wheat, pulses, Sabudana •	Coarse products such as cashew nuts, almond, pistachio, whole spices •	Mix products such as namkeen, fears an, •	Industrial products such as lugs, screws, nails, bolts, nuts etc. 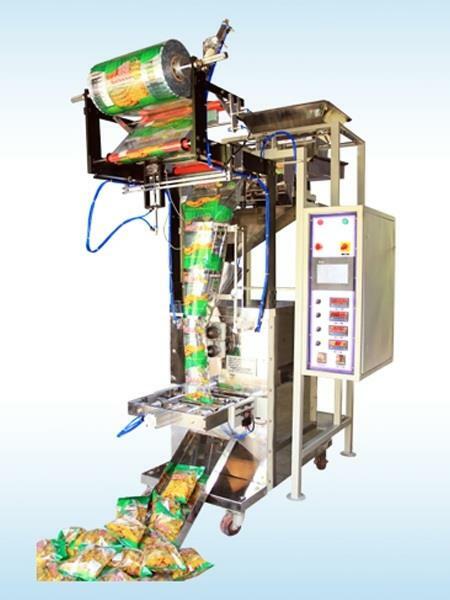 •	Specially suited for Poha ( Rice Flakes), Murmure, corn flakes, candies, etc. •	Pharma products such as capsules, tablets, etc.